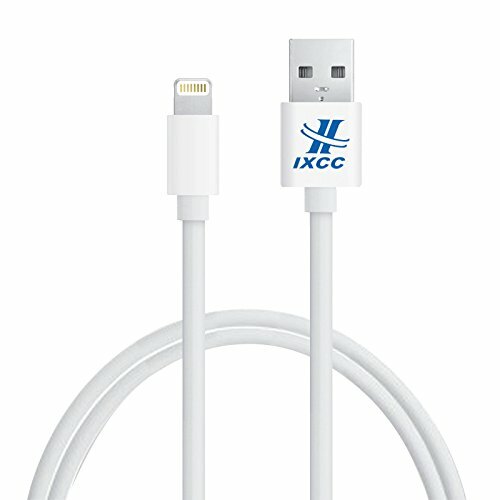 The iXCC ® MX Defender Series Apple certified 3ft cable is with durable design for compatible with iPhone5/5c/5s/6/6 Plus and iPad4/air. 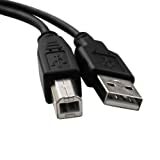 This USB 2.0 Cable connects your iPhone, iPod, or iPad with lightning connector to your computer's USB port for syncing and charging or to the USB power adapter for convenient charging from a wall outlet. It is convenient, easy to use, and 100% compatible with the existing iPhones, Pods and iPads. With high-quality and sturdy engineering, this cable is a must have for in your home, car,traveling,and more.